deforestation, access to online maps showing where it buys palm oil at more than 800 mills in Indonesia and Malaysia. Palm oil companies and their clients have become the target of consumer campaigns for not doing enough to stop deforestation, the destruction of carbon-rich peat land, and an annual haze problem caused by slash-and-burn land clearance. According to a study in the journal Nature Climate Change, Indonesia, the world's top palm oil producer, overtook Brazil in 2012 to become the country with the highest rate of deforestation. 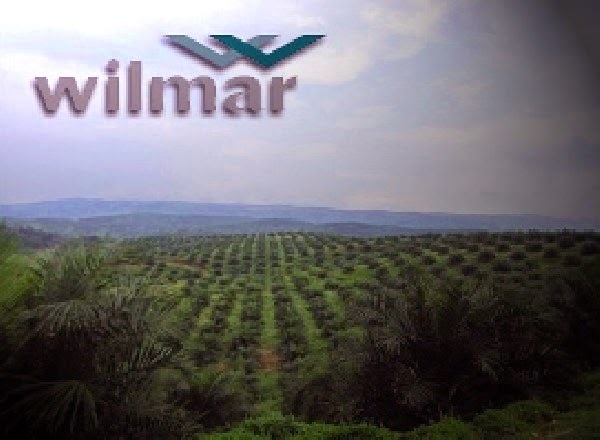 Wilmar is the first agro-industrial firm to allow outsiders to track palm oil back to processing mills, according to The Forest Trust (TFT), a global non-profit group which worked with Wilmar on the project. "Wilmar has grown huge in the shadows," Scott Poynton, founder of TFT, told Reuters. "This will bring the suppliers into the light." Anyone wanting access to the website will have to request a password from Wilmar. Poynton said he hopes that other companies harvesting other commodities - such as soy, cocoa, sugar or cotton - would follow suit. Wilmar promised in 2013 to end purchases of palm oil grown on deforested land. Palm oil is used in products including margarine, soap and biodiesel. "Our main focus is to support our suppliers to tackle the challenges they're facing, so that they can start down a more sustainable path," Jeremy Goon, Wilmar's chief sustainability officer, said in a statement. Environmentalists will be able to check Wilmar's information about its suppliers against satellite images, for instance, to see if the mills are in an area of deforestation. Tropical deforestation threatens wildlife and also accounts for perhaps 15 percent of man-made emissions of greenhouse gases. Trees soak up carbon dioxide as they grow and release it when they rot or burn. "No one has ever aimed for this level of transparency in agriculture commodities," Glenn Hurowitz, chairman of Forest Heroes which campaigns to break a link between deforestation and farm production, said in a statement.